I have lived a roller coaster of a life. 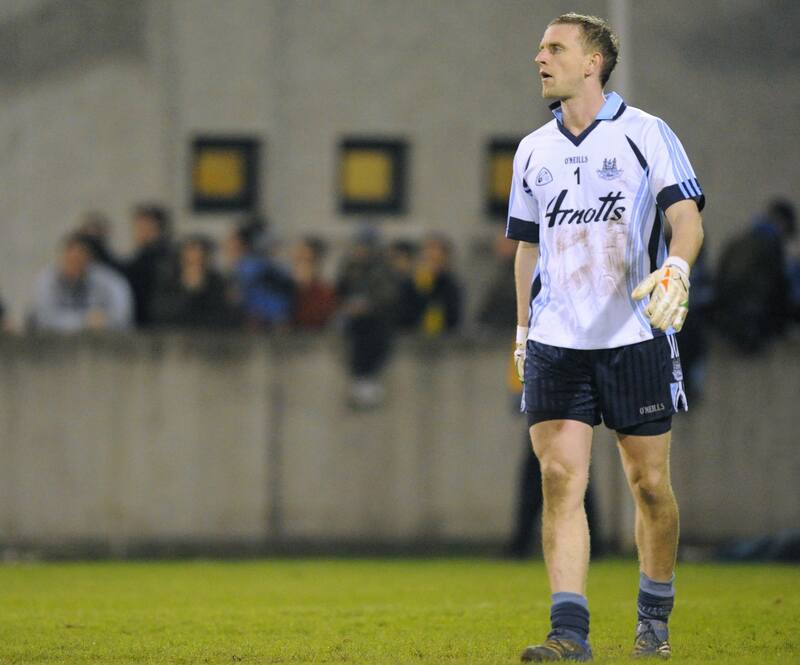 I have lived as a talented sportsman, playing for Dublin, the team of my boyhood dreams. 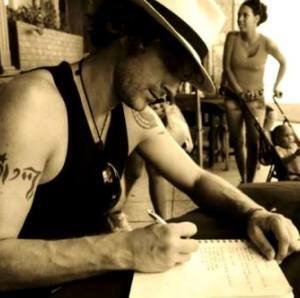 I have lived as a man escaping the daemons of childhood sexual abuse with 15 years in an abyss of alcoholism and drugs. 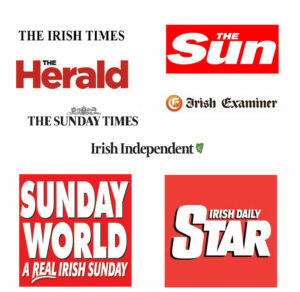 More recently I have lived as “The Sober Paddy” sharing honestly my experiences in choosing sobriety and overcoming Irish drink culture. With a complete change of direction, I am currently travelling the world long term, filming documentary films and content for kids with the intention of inspiring them that they can make a difference. 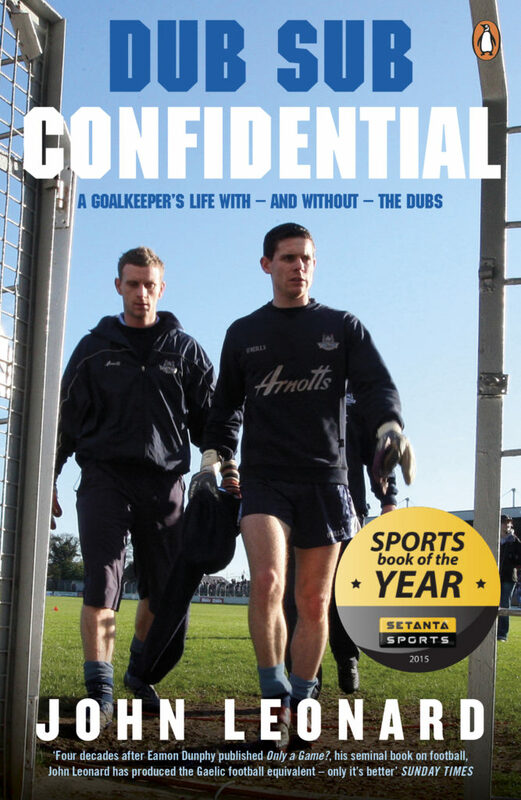 My autobiography “Dub Sub Confidential” was recently awarded Setanta Sports Book of the Year. "Bad stuff happens, but how you choose to react will define your life"
WHO SHOULD HEAR FROM ME? My talks are aimed at teens and young adults. I resonate strongly with secondary school students, mental health groups, sporting teams and university students. My talk is suitable and motivating for a large office or business who are looking to inspire a young workforce. 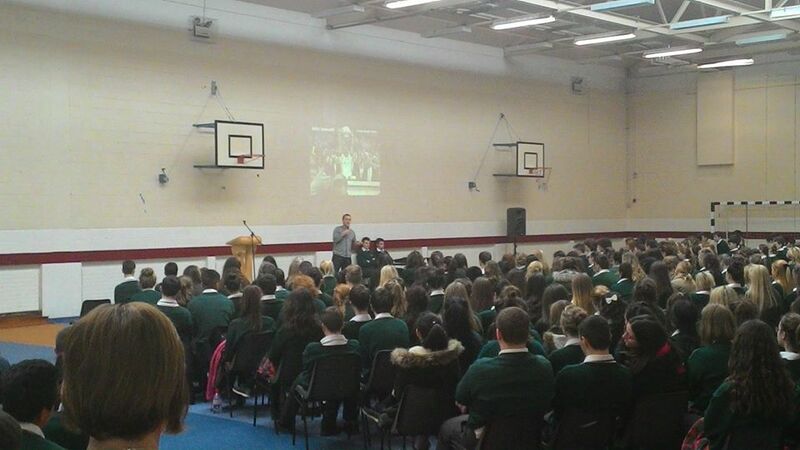 John gave a truly inspirational presentation to 5th and 6th year students at St. Fintan's High School. Authentic, raw and honest, John delivered a powerful message on turning your life around even in the face of extraordinary challenges. John's talk attracted huge numbers of all ages to Kilmacud Crokes. He shares the raw details of his once chaotic life in a captivating manner that conveys a strong sense of loss and regret, but also with an uplifting retrospective humour. John connected with the students very well. His talk was delivered in a light hearted and entertaining fashion. However, it maintained the serious messages throughout in relation to hope, mental health and the dangers of drink and drugs. Both staff and students alike were agreed that it was the best talk we have ever had in the school." John did a series of talks with our senior students. These talks are a must for any coming of age teenager. The talks were engaging, funny, heartfelt, and serious… mainly they portrayed real life. John connected with the students and was very clear with the message that there are always lots of positive options when faced with disappointment. 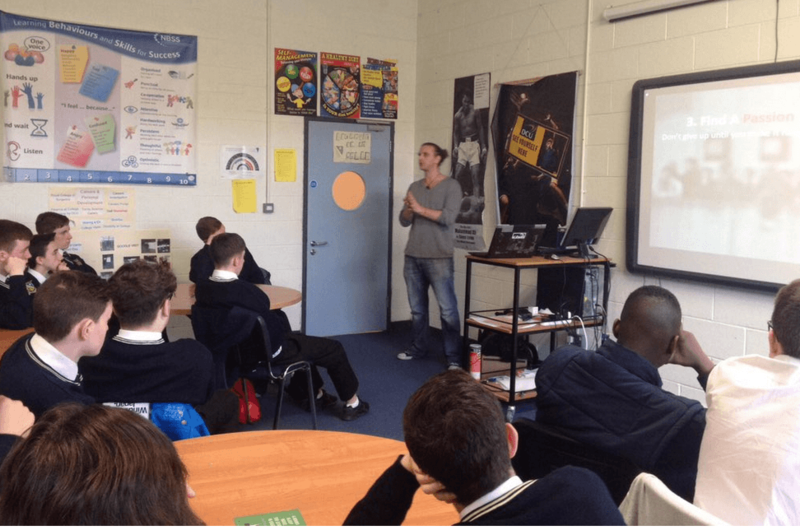 John spoke to our 5th year LCA and leaving cert students. He shared authentically and with a passion that the students really connected to. He is a powerful story teller with a message of courage, resilience and anything is possible in the face of impossible circumstances. He touched, moved and inspired students and staff alike. John has a great story to tell. Yes, it is a story of addiction, failure, and disappointment but ultimately it is a story of success and redemption. All teenagers should hear it. John is a wonderful storyteller, mixing honesty and realism with a large chunk of humour. Our students were enthralled by his presentation." “Brilliant, brilliant talk by @SoberPaddy in @StFintansHS today. Thanks a lot. "You Can Always Turn Things Around"
Please get in touch and I will send you a full breakdown of my rates. My rates are very reasonable and I offer a 100% money back guarantee if you are not motivated and inspired by my talk. Each talk is 1 hour long, or customised to your needs. Who is the Sober Paddy? I am a former Dublin GAA player and author of the Setanta Sports Book of the Year "Dub Sub Confidential". Been sober for 7 years. I am a speaker, a film maker, a poker player and all round good guy. This is a great source for drug and alcohol addiction information.